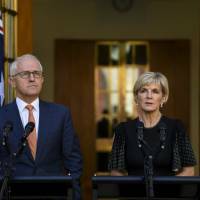 SYDNEY - Australia will expel two Russian diplomats in response to a nerve-agent attack on a former Russian spy in Britain that the U.K. government has blamed on Moscow, Prime Minister Malcolm Turnbull said Tuesday. The United States said Monday it would expel 60 Russian diplomats, joining governments across Europe in punishing the Kremlin. In total, 100 Russian diplomats were being removed, the biggest Western expulsion of Russian diplomats since the height of the Cold War. 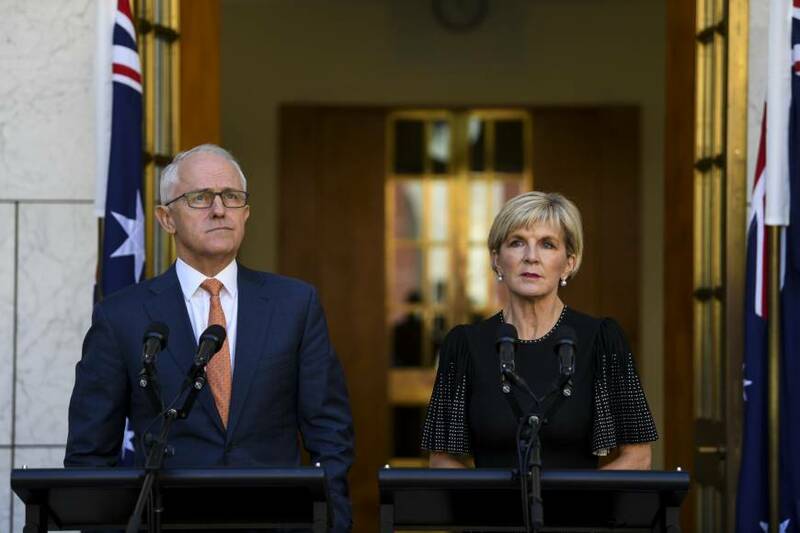 “Together with the United Kingdom and other allies and partners, Australia is taking action in response to the recent nerve agent attack in Salisbury, UK,” Turnbull announced in a statement. “There are a whole range of further options of action that could be taken, the boycott of the World Cup is one of the further actions that could be taken in relation to this matter,” Bishop told reporters in Canberra.